Should You Stop Buying Games at Launch? It’s been years since I’ve bought a game at launch. Now, I know what you’re thinking: “Oh, it’s easy for her to say; she’s a journalist, so she gets all her games for free”. Unfortunately, while that would be a truly marvelous world to live in (games are expensive in Canada! ), it’s most definitely not the case. This is even truer when it comes to the latest AAA releases; acquiring those requires me to go to the store (digital or otherwise) just like the rest of you. No, the reason why I haven’t been buying games at launch is because I see next to no value in it. Steam sales happen seemingly every other month, with most other digital storefronts following suit. Even brick and mortar stores have regular sales, particularly around the holiday season. During these sales, the year’s biggest releases are frequently discounted from anywhere between 10 and 80 percent. Hell, taking a glance at the Steam store while writing this article yielded a 50 percent discount on NieR: Automata: a highly-praised game that came out less than a year ago. As it happens, I haven’t had the luxury of playing through NieR, and said patience has been rewarded by allowing me to purchase it for half the price I would have paid at launch. Of course, jumping into NieR: Automata this late in the game means that I missed out on playing it at the same time as the majority of gamers. I won’t discover all the twists, turns, and secrets alongside my friends and coworkers. So what? I haven’t had the game spoiled for me (this isn’t a hint to do that in the comments), and it’s not like a year is enough time for the game’s shine to substantially wear off. As it happens, almost 2,000 people are playing it on Steam as I write this; I think it’s safe to say that the NieR ship hasn’t sailed. Not only that, but waiting to buy games frequently results in better products overall for a lower cost. 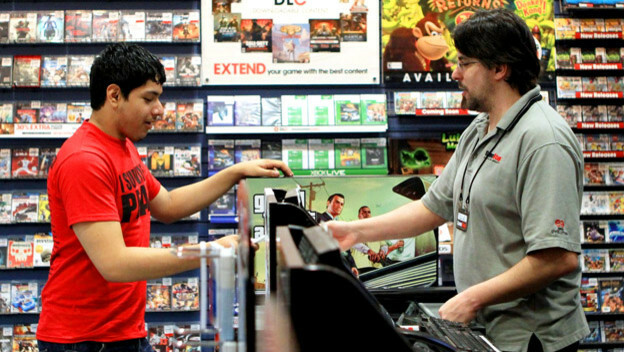 Season passes and other bits of DLC usually cost upwards of $30 when a game launches. Launch versions of games are often buggy, requiring day one patches and other hotfixes to ensure that they’re actually playable. Why pay full price at launch for what amounts to a potentially broken, likely incomplete product, especially when you can wait a year or so and pick up the inevitable “Game of the Year” edition for a pittance? 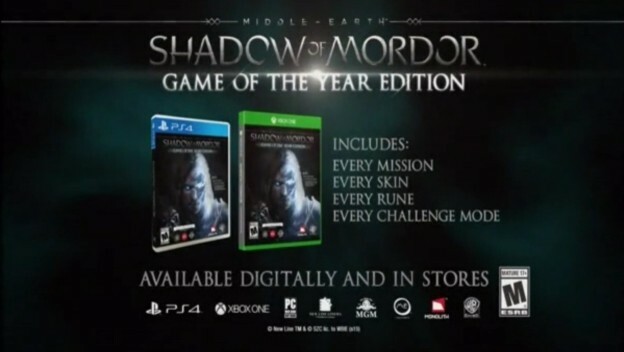 An example is the popular title Middle Earth: Shadow of Mordor. At launch, it was $60-plus, depending on your region and whether you include the season pass as part of that pricing. These days, you can pick up the game and pretty every bit of additional content for around $7 during a Steam sale. And with that money you saved? Well, you can buy more games, obviously! The only place where I can see problems arising is in the case of multiplayer games. 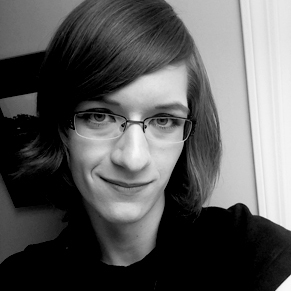 In most instances, the community for a game is strongest when it launches, after which the player counts either dwindle and then stabilize, or disappear altogether. Getting in on the ground floor practically ensures that you’ll have people to play with, even if the game goes to crap within a few months or years. Then again, is that worth it? I’m not about to tell you how to spend your money, but I know of several people who have been exasperated when the player base for a game they paid full price for dries up in a short amount of time. I mean, if you could play non-stop post-launch, I suppose you’d have gotten your money’s worth. However, if you’re like the vast majority of gamers and have other life commitments, it’s very possible that you’d have only scratched the surface of the experience. On the other hand, postponing your purchase allows you to monitor the health of the game’s community and make an informed decision at a later date. I understand that there are problems with this “buy it later” mentality when it gets placed on a larger scale. If nobody purchased games at launch, games probably wouldn’t be a profitable venture. I guess I’m assuming that most gamers have a different perspective on the issue. Some people want to get the extra preorder bonuses, while others have friends who they want to play with when a game launches. Still others create content surrounding said games, and must keep on top of the latest trends to stay relevant. I understand the desire to buy a game when it comes out, and even my distaste for preorder culture isn’t enough to make me actively hate on people who continually shell out full price for new games. All I’m saying is this: sometimes, it pays to be patient.